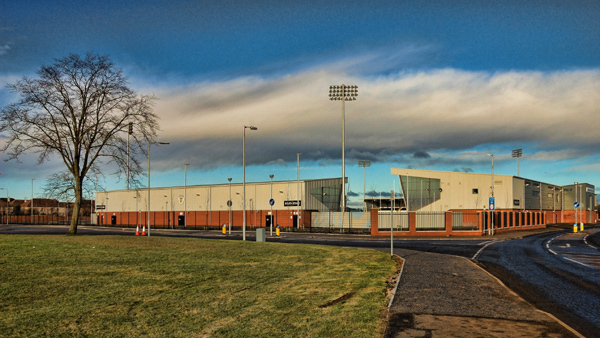 St Mirren FC was founded in 1877, and played in various parks until in 1894 they arrived at Love Street. 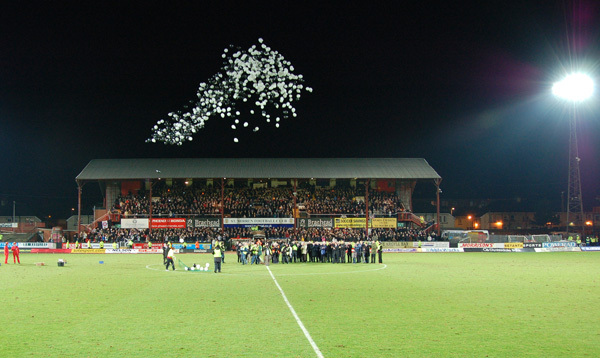 The last match ever played at Love Street took place on 3rd January 2009 against Motherwell, a 10,000 crowd sell-out.. The game itself ended in a 0-0 draw, but at the end more than a few tears were shed when former players took to the field and a fireworks display heralded the end for the old stadium.